As a part of its 2020 roadmap to become a \'billion dollar\' company in India, French beauty major L\'Oreal is significantly stepping up its research and innovation (R&I) division in the country. As a part of its 2020 roadmap to become a 'billion dollar' company in India, French beauty major L'Oreal is significantly stepping up its research and innovation (R&I) division in the country. "Our R&I centres in Mumbai and Bangalore are working on sustainable innovation to meet our target of reducing carbon emissions by 60 per cent at our plants and distribution centres by 2020," L'Oreal India Managing Director Jean-Christophe Letellier told PTI. "Sustainable development is as important as the business and financial objective and L'Oreal is investing in integrating processes to reduce our carbon footprint here," he said. This is an important part of the company's overall strategy to make India among its top five markets in the next few years. The company has set itself an ambitious target to clock revenues of Rs 7,000 crore by 2020. L'Oreal had pumped in Rs 1,000 crore in 2011 to improve manufacturing and research facilities in India, and Letellier hinted at further investments to increase production in accordance with the growth of the business. "Besides the unit in Pune, we have set up a manufacturing unit in Himachal Pradesh in 2013 for hair colour, which is built to be growth ready," Letellier said. Speaking about the research facilities, he said, "India is one of five hubs globally where we conduct research. While each market has its own roadmap we operate in a very open system, and best ideas can be implemented elsewhere." Several local innovations include non-sticky hair oil and hair cream, and face wash could be taken to other markets, he said. Garnier for Men, the male grooming range, which was developed locally, is now available in some South East Asian markets. 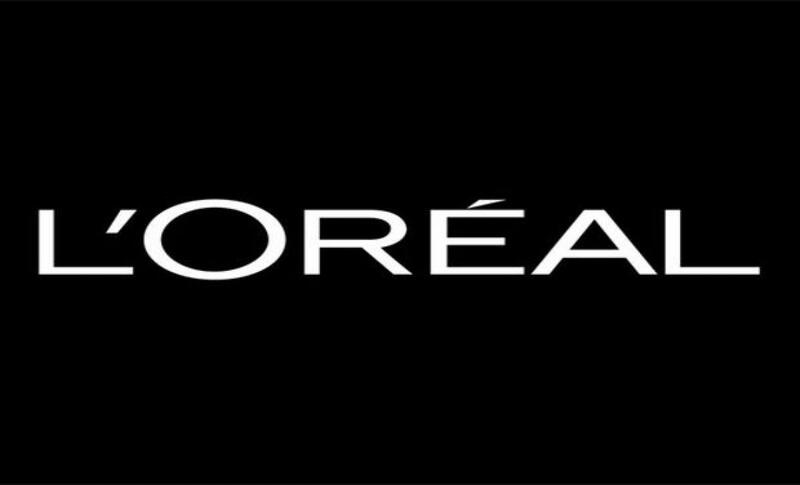 With the mens grooming and skincare category booming over the last few years, L'Oreal India is also increasing its presence in the category. "Mens grooming and skincare is booming, and we expect fast growth in this category to continue in the next decade," Letellier said. "We hold a small per cent of the market share. We have a lot of work ahead of us to increase penetration," he added. He pointed out that the more accessible brands like Garnier have been implemented very well in the Tier II and Tier III cities, which have seen good growth. Another country-specific innovation that has helped the market penetration for the company is sachets in the hair colour, shampoos and face washes that the company introduced last year, he said.